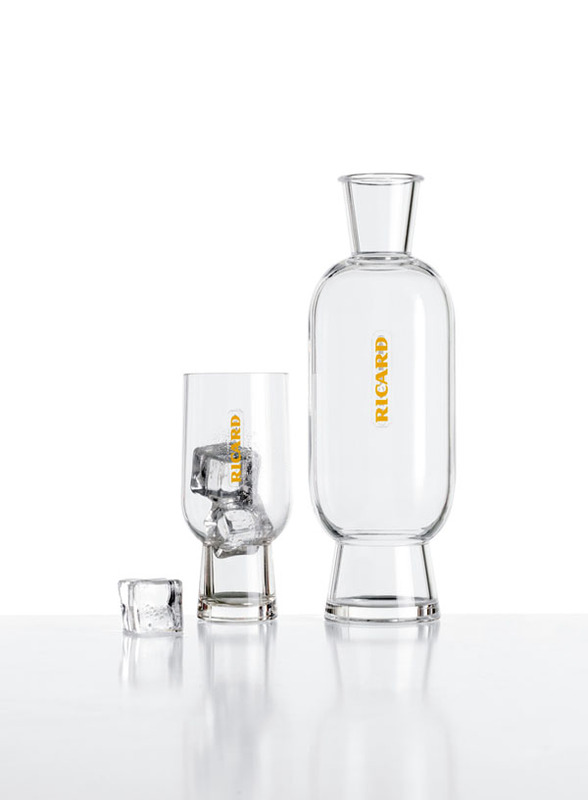 A new set that perfectly illustrates the modernist axiom “form follows function” with an innovative design, generous as well as fresh and functional. 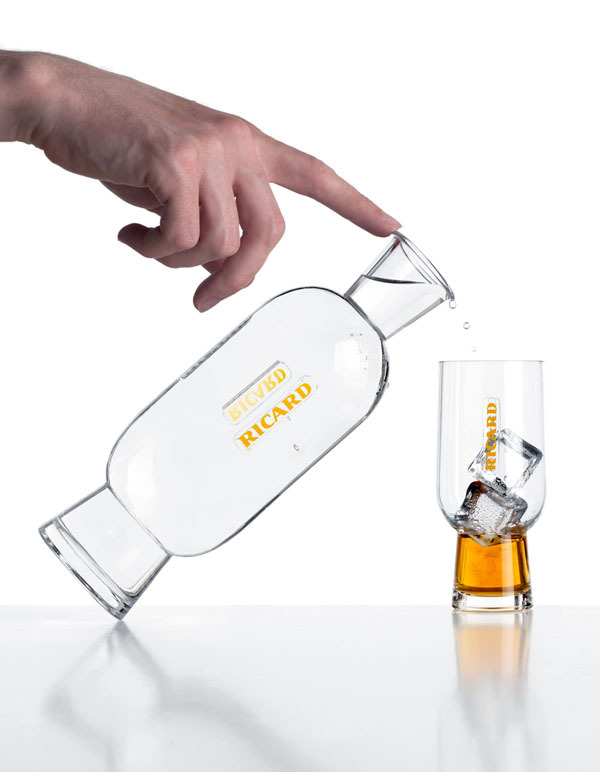 A big challenge to put into practice for this subject that Mathieu Lehanneur accepts with his usual talent for surprises and surpassing constraints in terms of style. 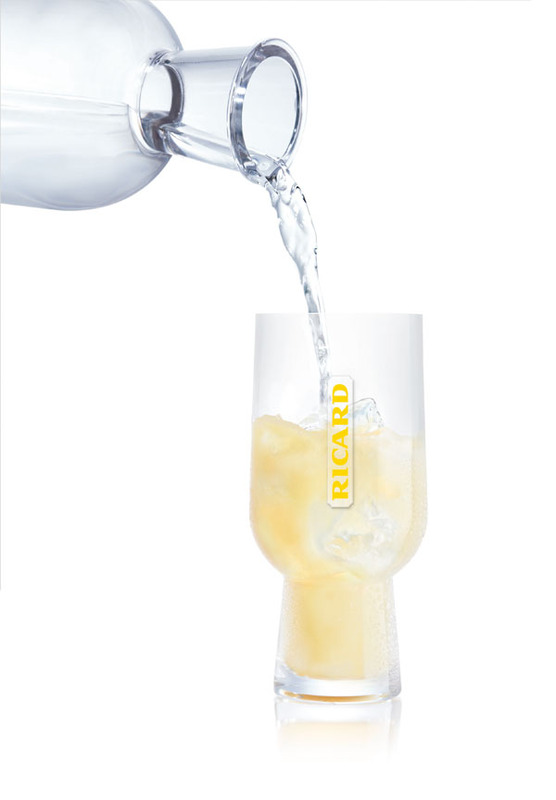 “Ricard Glass by Mathieu Lehanneur” box set comprising two glasses and a 70cl bottle of Ricard, will be on sale at the Drugstore Publicis from August 2013.